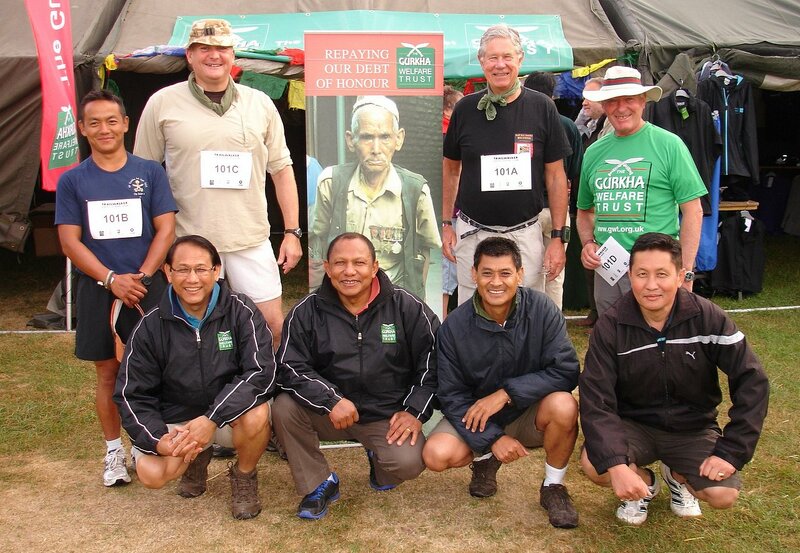 We did it – your team, the Gurkha Bhuros, completed Trailwalker in excellent time, finishing at 0931 hrs on Sunday 28 July 2013. We are rather battered, weary and sore, but we are also very proud of what we have achieved, for it is an extremely hard 100kms over very difficult ground. We were helped by a brilliant Support Team drawn from GWC, and by a great young soldier, LCpl Lilaram Rai QGE, a last minute replacement, who was a tremendous credit to his Regiment and our Brigade. Our thanks to those of you who have helped us (or rather, GWT) with donations and with messages of support. 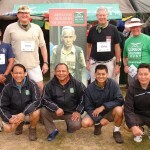 And there is still time to send in donations – see www.justgiving.com/gurkhabhuros13, for we are still some £800 short of our target. And remember, we are raising funds for your soldiers.